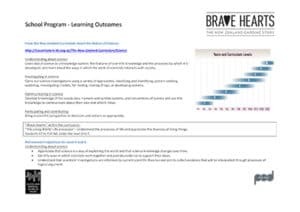 Bring your class to Brave Hearts! 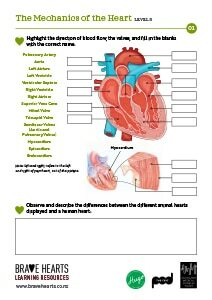 Get your students to gain new insights about the anatomy, mechanics and physiology of the Heart! 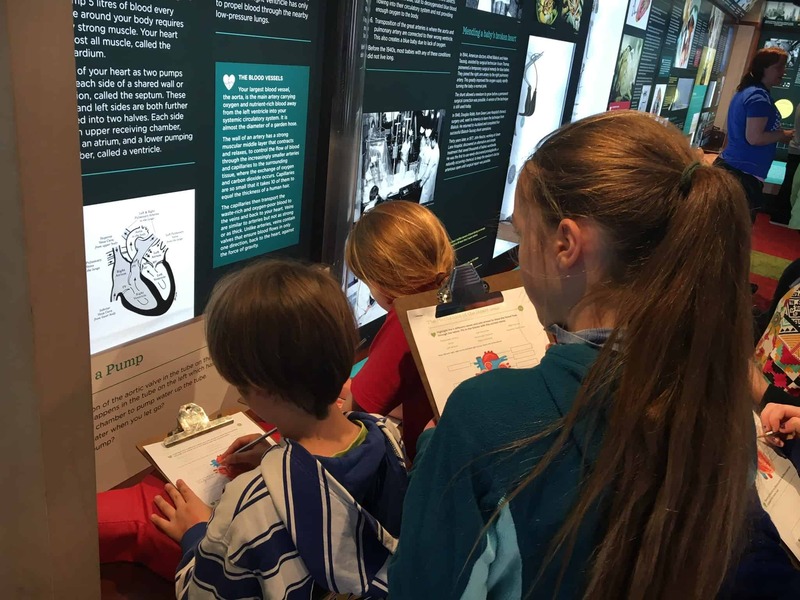 An exhibition celebrating the New Zealand cardiac story. 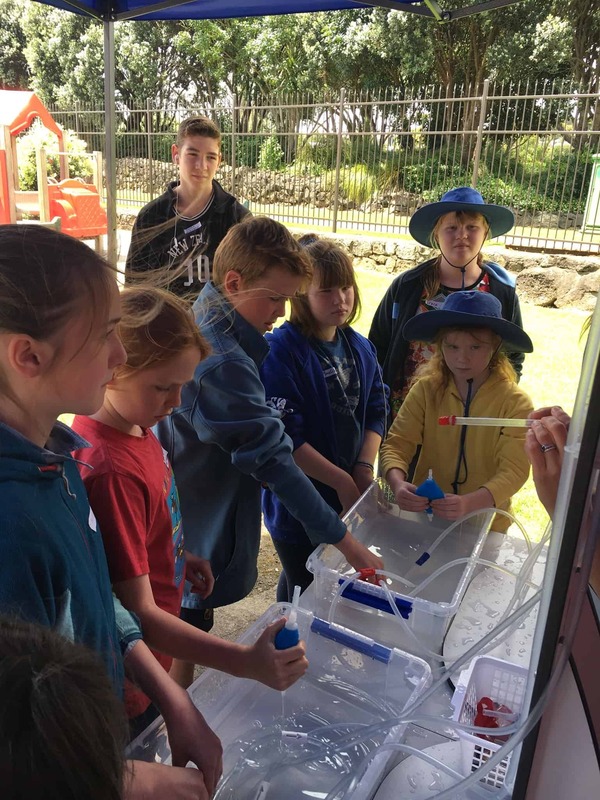 Specially designed for students in years 7 to 10, this education programme is linked to the life science NZ curriculum, levels 4 and 5. 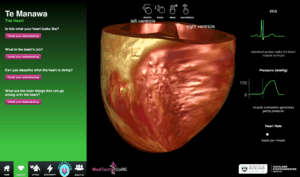 Your students will discover the mechanics and the electrophysiology of the heart, along with the main heart diseases and their treatments, through a series of hands-on experiences such as augmented reality (AR), videos of heart surgery, tinkering activities using pumps and valves, as well as touch screens explaining many different heart diseases. 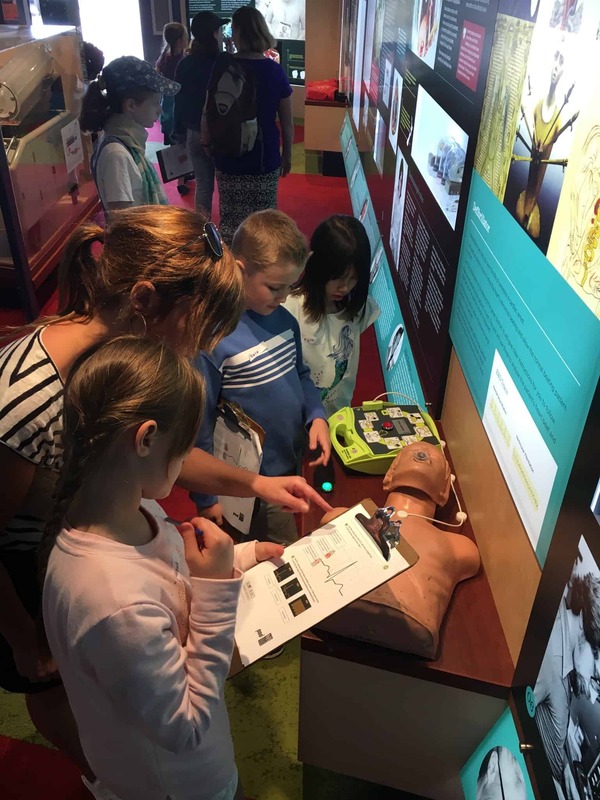 The Brave Hearts education experience includes: hands-on activities, educator resources, worksheets, pre- and post-visit activities, heart trivia, and a coding competition. 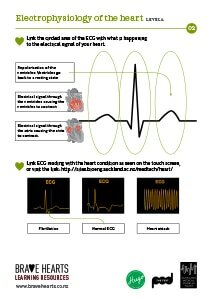 The coding competition invites your school and students to build a video game using the online Scratch platform to build awareness of Rheumatic Fever. 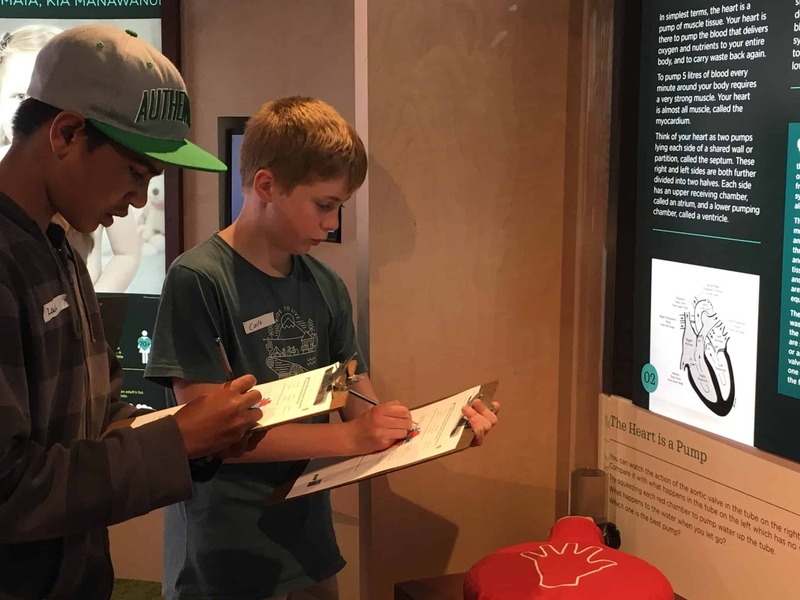 Students learn about the structures within the heart and how they work together to efficiently pump blood around your body. 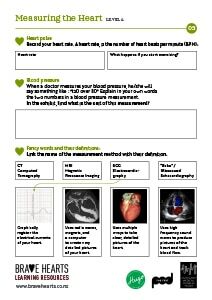 Find out what the numbers mean when the doctor takes your blood pressure and what that squiggly line on the electrocardiograph tells medical staff about the way your heart is working. 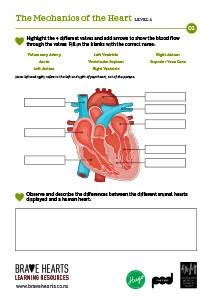 Learn about diseases that affect the heart and spot the symptoms. 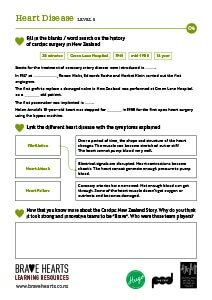 ARE YOU INSPIRED TO BECOME A PART OF THE NEW ZEALAND CARDIAC STORY? 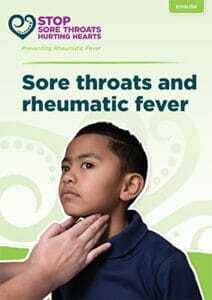 We want you to help us build awareness about the danger of Rheumatic Fever in children. 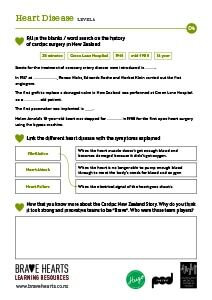 Using the Scratch platform, you will create your own unique game or animation about Rheumatic Fever. We provide the visuals and sounds but it is up to you to create your own unique code. 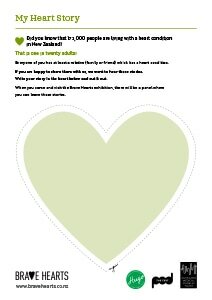 We hope you enjoyed our Brave Hearts exhibit. 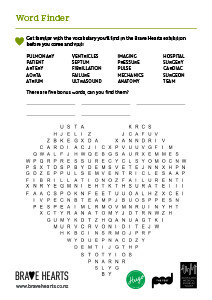 Now let’s see what you can remember! Lottery Grants Board through the World War One Commemorations, Environment and Heritage (LWEH) Committee. 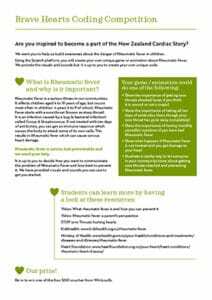 A full list of donors is available here. 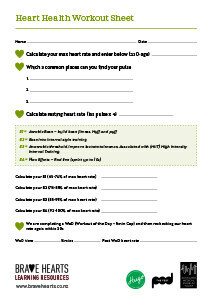 AMMT is a Registered Charitable Trust CC50444 under the New Zealand Charities Act 2005.